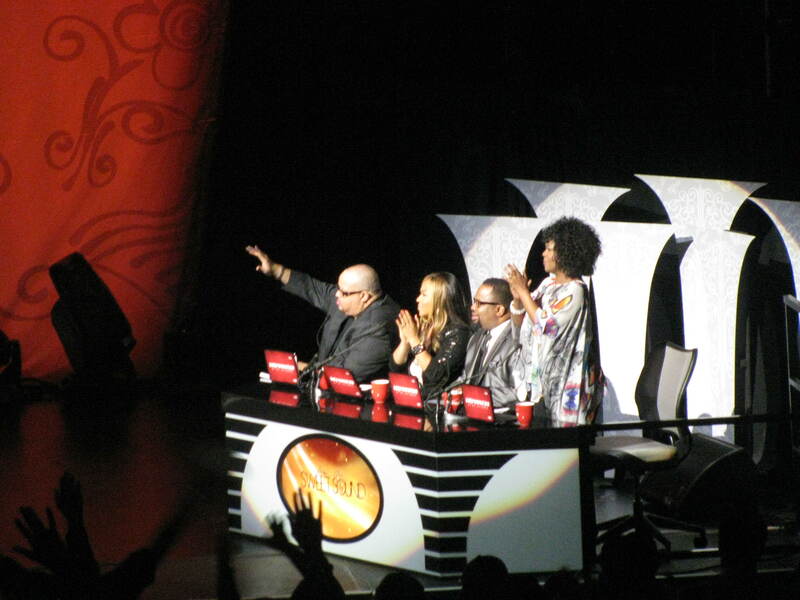 Israel Houghton singing “Stand”? Marvin Sapp singing “Imagine Me”? 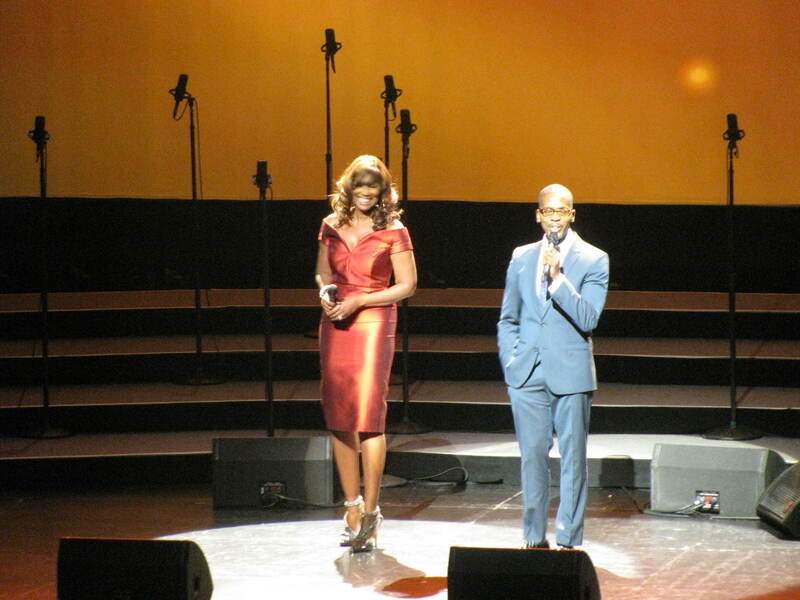 Donnie McClurkin singing “I Am A Friend of God”? Only at the King’s Men Tour! 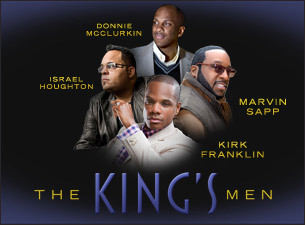 The King’s Men Tour is headed to Dallas next Tuesday, September 25th. 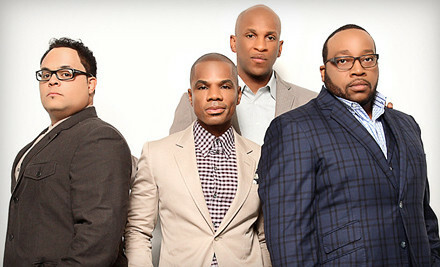 Gospel music’s leading men team up to storm the stage for Jesus. Each of them a headliner in their own right, this fantastic foursome will be singing each other’s hits as smash solos become daring duets as the quartet unleashes unparalleled entertainment and excitement at each tour stop! 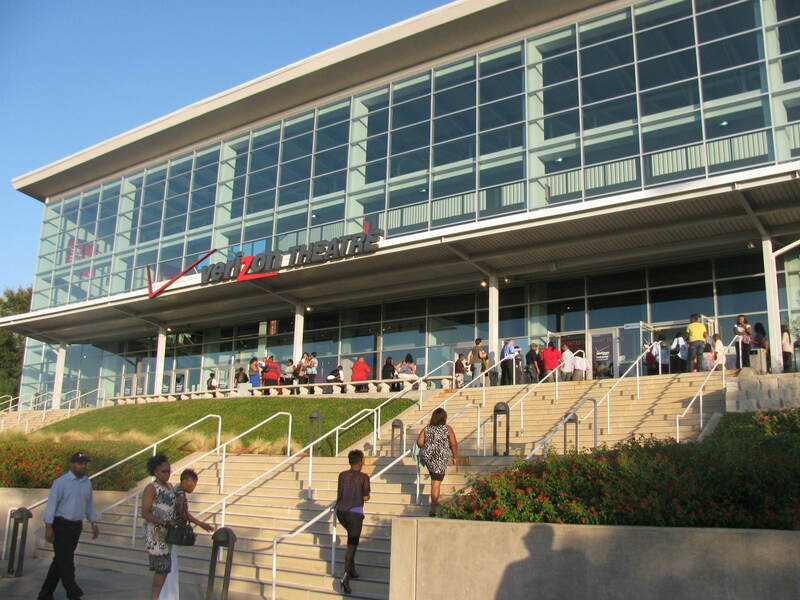 The tour’s stop at the Verizon Theatre in Grand Prairie will undoubtedly be special for headliner and tour brain trust, Kirk Franklin. This is essentially the ‘home’ stop for Franklin as he brings this groundbreaking tour home to the DFW area. 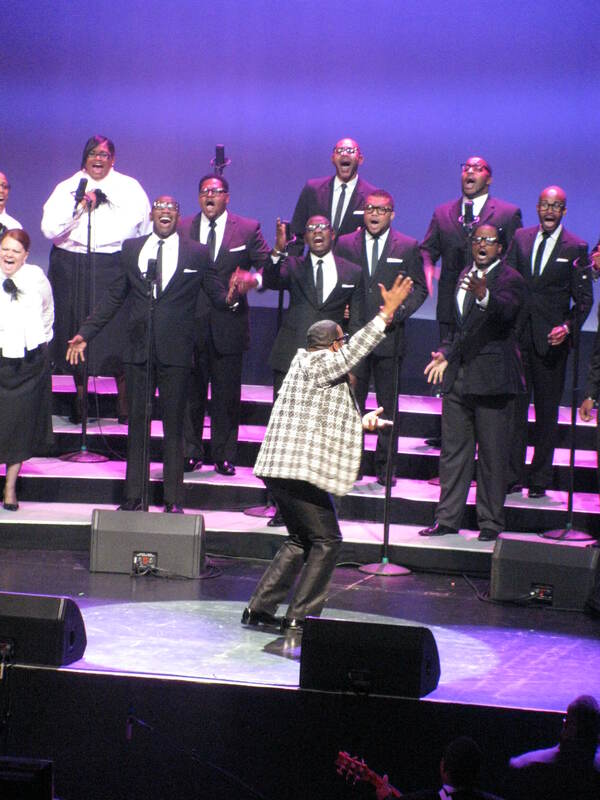 Franklin, a Fort Worth native has turned the gospel scene on its ear since he gained notoriety as a songwriter, appearing on records with the Mississippi Mass Choir, Rev. James Moore, Georgia Mass Choir and the DFW Mass Choir to name a few. Franklin has always maintained a knack for things bigger than the art itself, so this tour comes as no surprise! 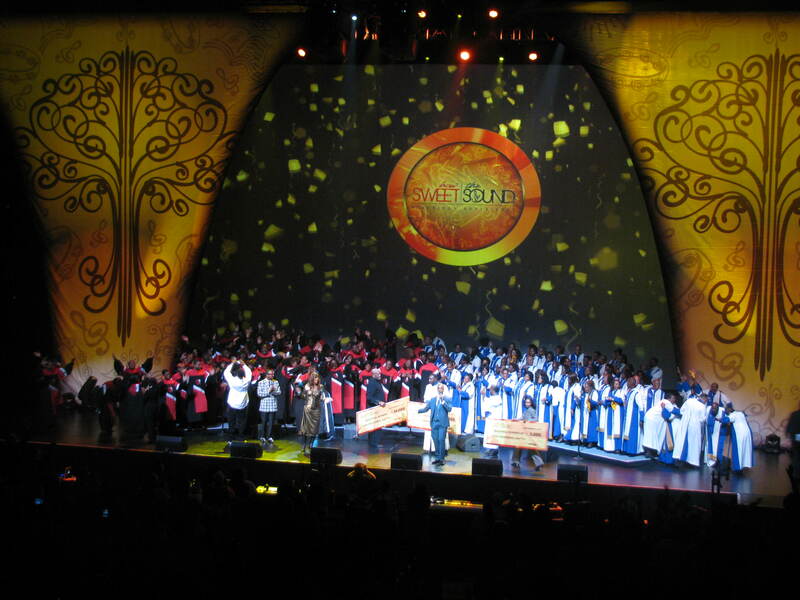 Gospel music has never been featured as it will be, partnered with LiveNation one of the world’s foremost entertainment producers. Teaming up with Franklin are Pastors Donnie McClurkin and Marvin Sapp, and with them aboard, the tour is certain to meet its ‘feels like church’ quota! Israel Houghton will bring the praise with his high energy, cross over Christian Contemporary Music that gets audiences of all ages and races on their feet in worship! Tickets and the concert schedule are available here! Gospel Music writer for the Examiner, Win Willis, is a musician and sound engineer from Fort Worth, Texas. As a musician, he has had the opportunity to meet the likes of: Wynton Marsalis, David “Fathead” Newman, George Duke, Arlington Jones, David and Tamela Mann, Kirk Franklin and many, many others. Serving as minister of music at two local churches, Win enjoys playing there and interacting with the church members each Sunday. Win Willis is a lover of all styles of music and loves to share and discuss music with other avid music lovers.